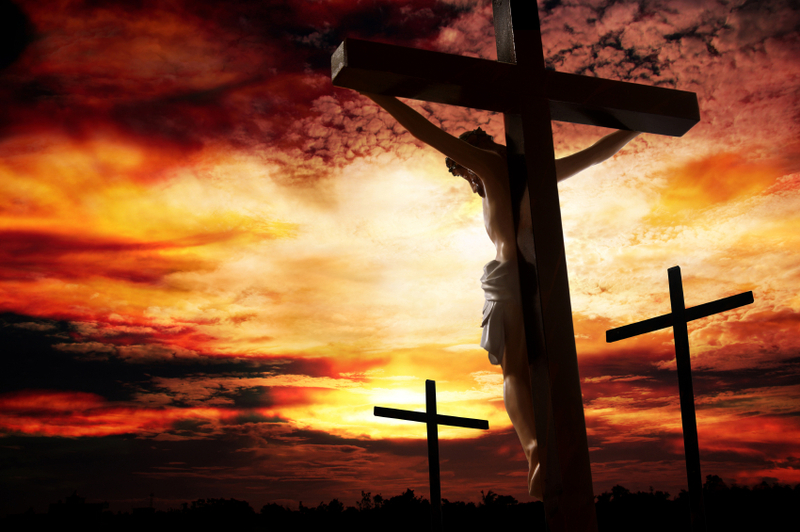 Jesus Cross, My Cross | Lift Jesus' Cross! Posted on March 18, 2014	by Lift the Cross of Jesus! Then said Jesus unto his disciples, If any man will come after me, let him deny himself, and take up his cross, and follow me. For whosoever will save his life shall lose it: and whosoever will lose his life for my sake shall find it (Matthew 16). When I met Shahbaz, he had a formed a group within his nation called All Pakistan Minorities Alliance. When Shahbaz was asked to meet with government dignitaries in the United States, I arranged media interviews for him in between his meetings in Washington, DC, and the United Nations in New York City. At that time that he told me that he was still looking behind his back while in the United States. It had become his habit to always watch out for attacks from the Taliban. In 2003, orphans from the Afghanistan war wandered across the borders into Pakistan. Shahbaz established shelters for the children. He also organized underground hiding places for families of young girls who were raped or attacked by Muslim extremists (including the two girls pictured here). Shahbaz defended many of these girls in courts that promoted Sharia Law, which regards women of any age as less than human and certainly less than a man. In 2008, Shahbaz did run for office and was elected into a new position, the first Federal Minister for Minorities Affairs. Shahbaz stated that he wanted to send a message of hope for the oppressed, down-trodden and marginalized of Pakistan. He maintained his position from November 2008 until his assassination on March 2, 2011. Pakistani woman and mother of five children who was sentenced to death for blasphemy on the basis of false accusations. (Please click the link on the picture/caption to the right to read today’s update on Asia Bibi). But Asia is one of many people he carried–as Jesus carried the cross. It means you carry a burden you’d rather not carry. And you go to a place you’d rather not go. The Gospels record the struggle Jesus had in prayer in the Garden of Gethsemane before he carried his cross. He was about to carry a burden he’d rather not carry–our sin and pain. He was about to go to a place he’d rather not go–Calvary and separation from His Father. Shahbaz did want to help the people of Pakistan, but he did NOT WANT TO GO THROUGH WITH A POLITICAL OFFICE. He sacrificed what he wanted. He carried a burden he’d rather not carry. He went to a place (government office) that he’d rather not go. In the end, like his Savior, Shahbaz was martyred. Why? Love. Love for God, love for people. I am told that Shahbaz’s Bible was placed in San Bartolomeo all’Isola as a relic of a 21st century martyr. Jesus’ cross, my cross. More than 20,000 people attended his funeral.